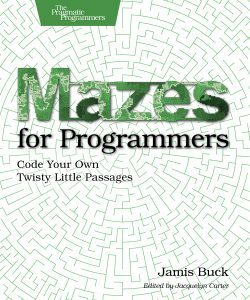 Recently, I have started reading the book Mazes For Programmers, by Jamis Buck. Front Cover of Mazes for Programmers by Jamis Buck. 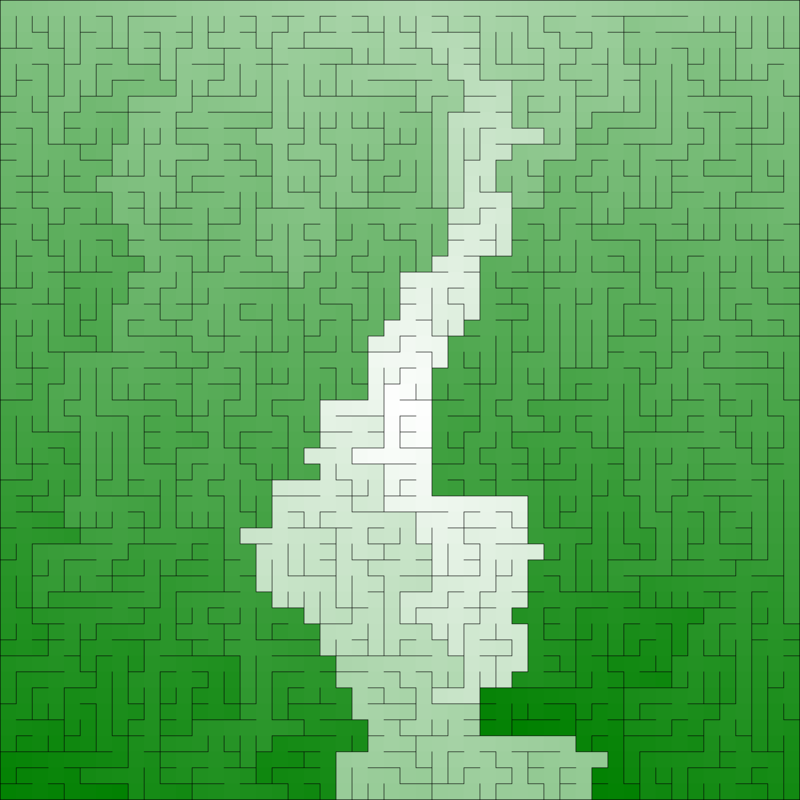 Maze showing the distance from the centre using the Sidewinder Algorithm. However, I think better in C# so I thought I would try re-writing the code. Plus, this makes sure that I really understand the examples. 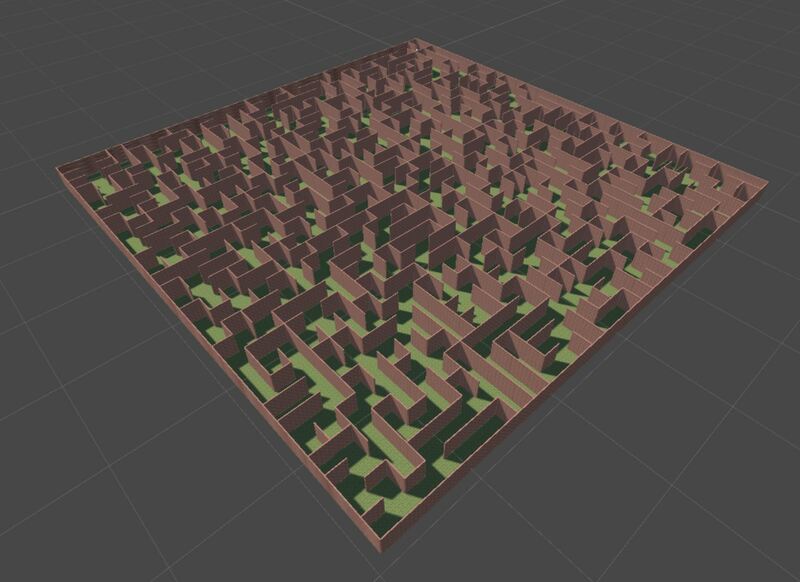 Why not then, do this in Unity, then I could build the maze in 3D and have a walk around? Therefore, to start I created a Grid and Cell Class that do similar things to the examples in the book, except this is in C#. 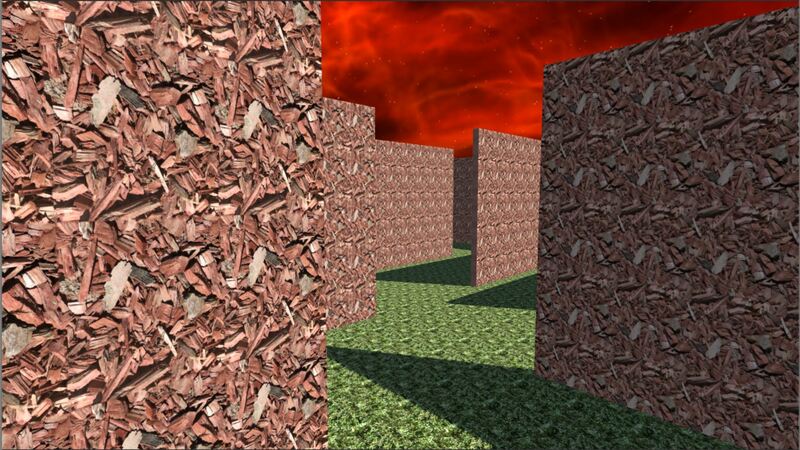 Finally, all that is needed is to assign some materials in the unity editor for the grid and the floor, set up the first person controller and you’re away. 3D Maze, made using Unity.